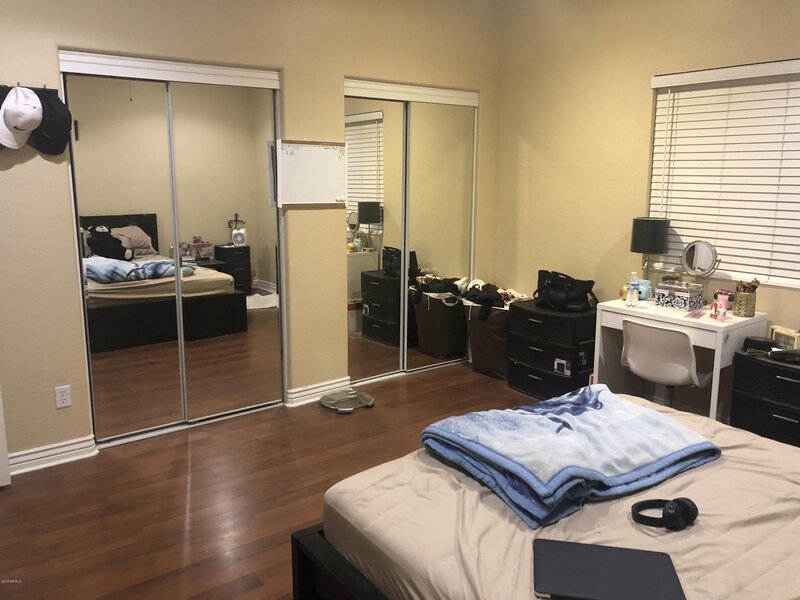 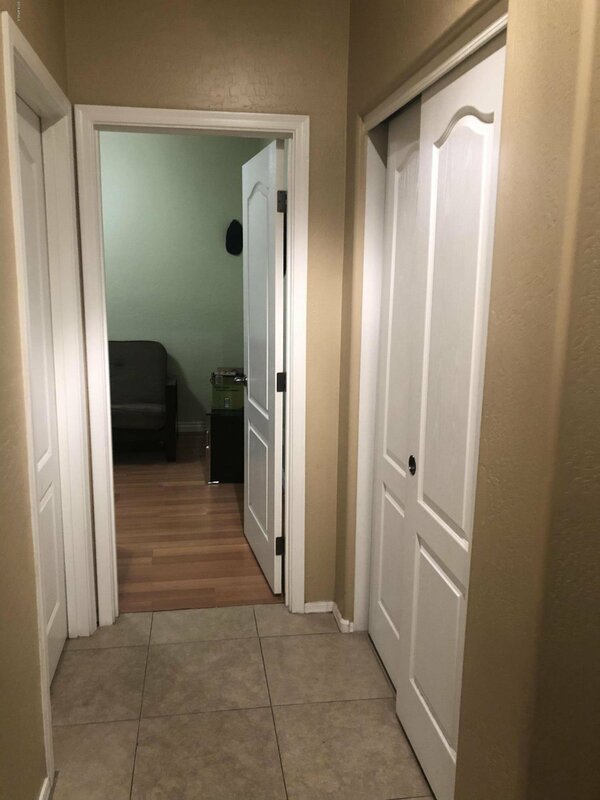 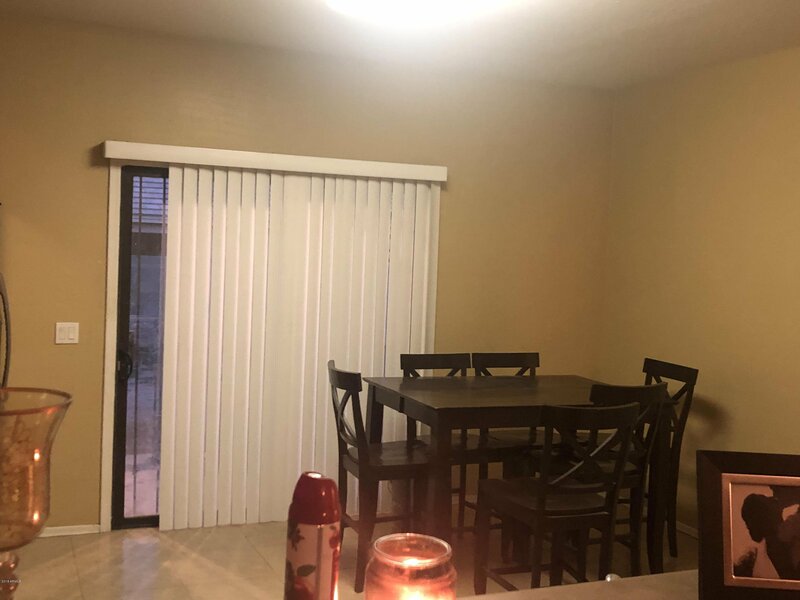 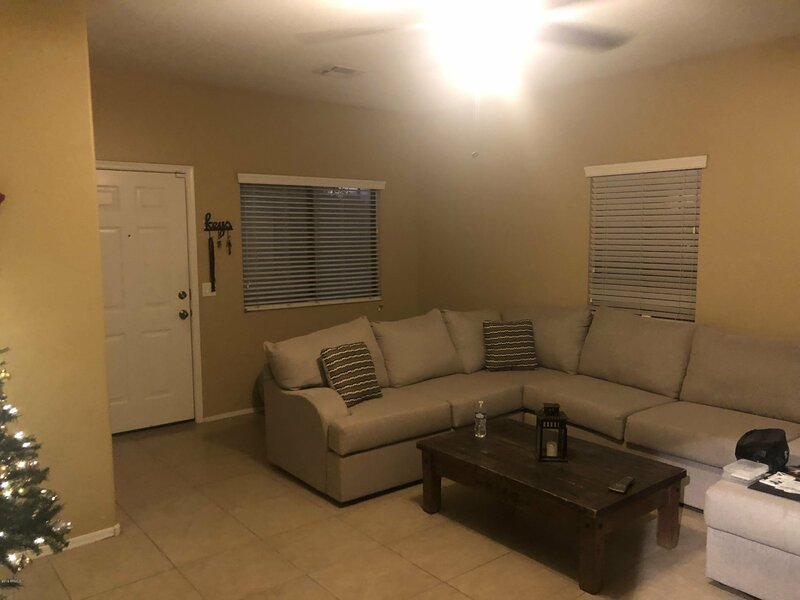 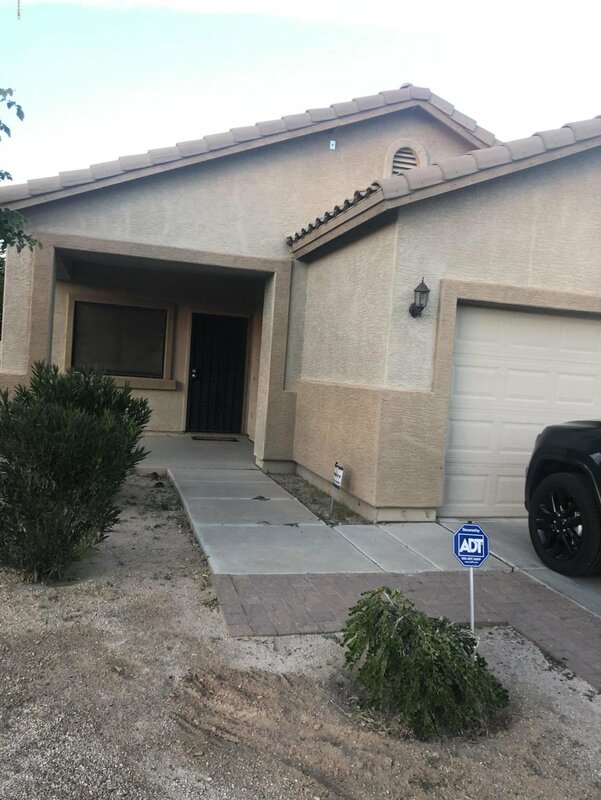 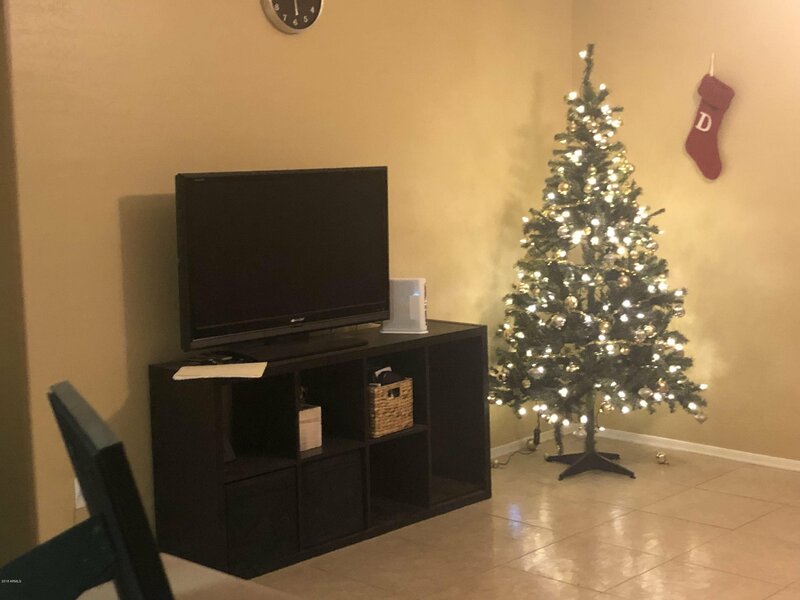 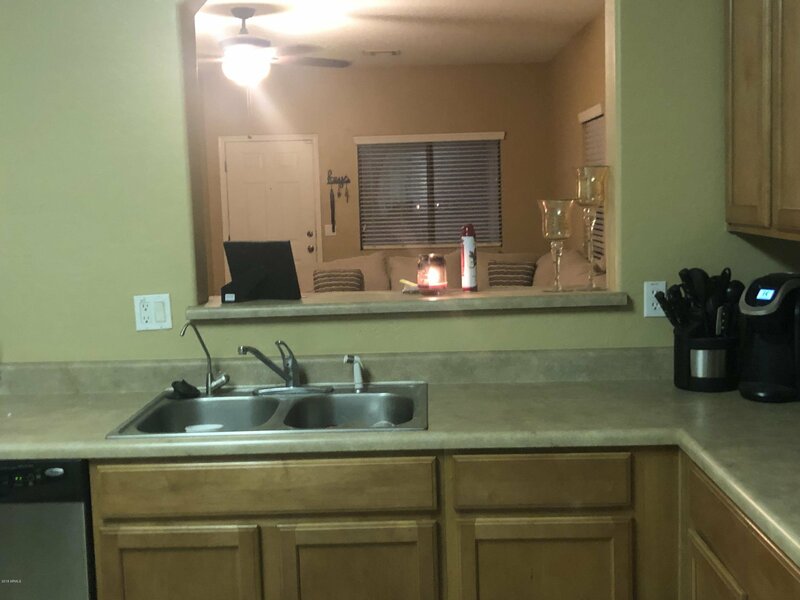 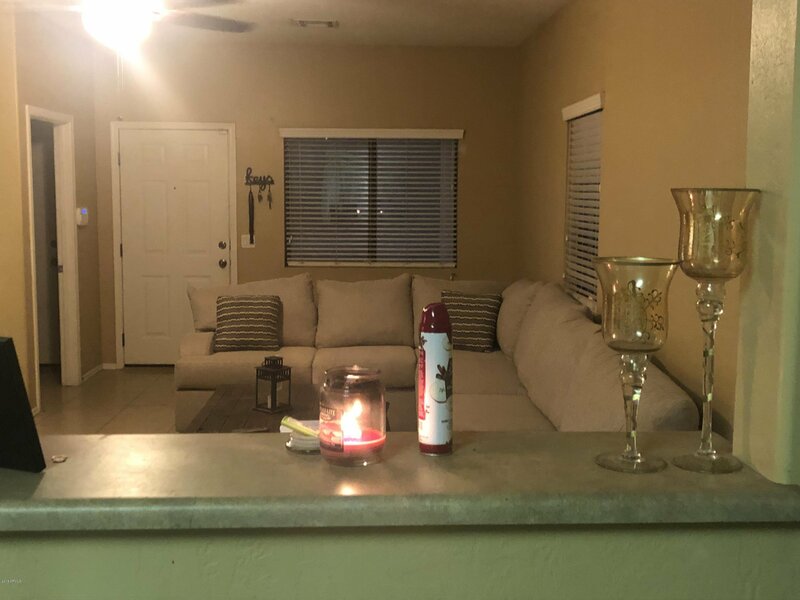 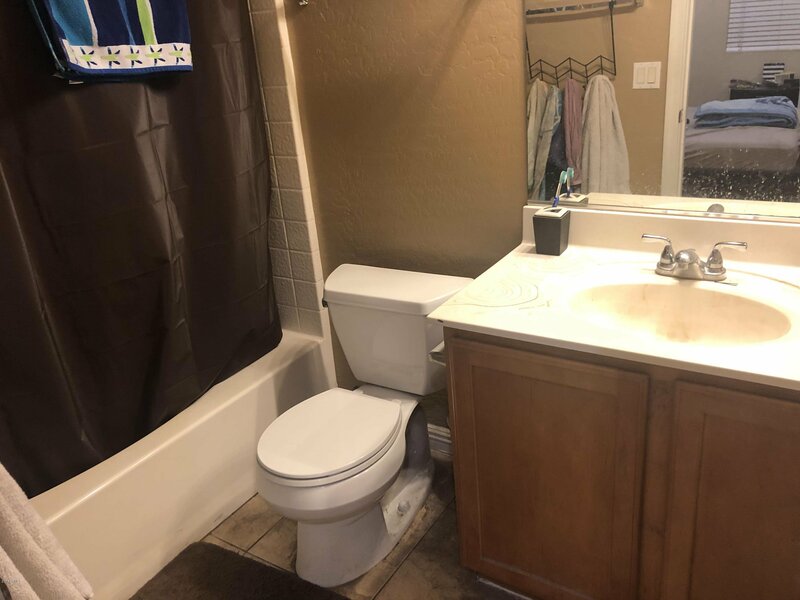 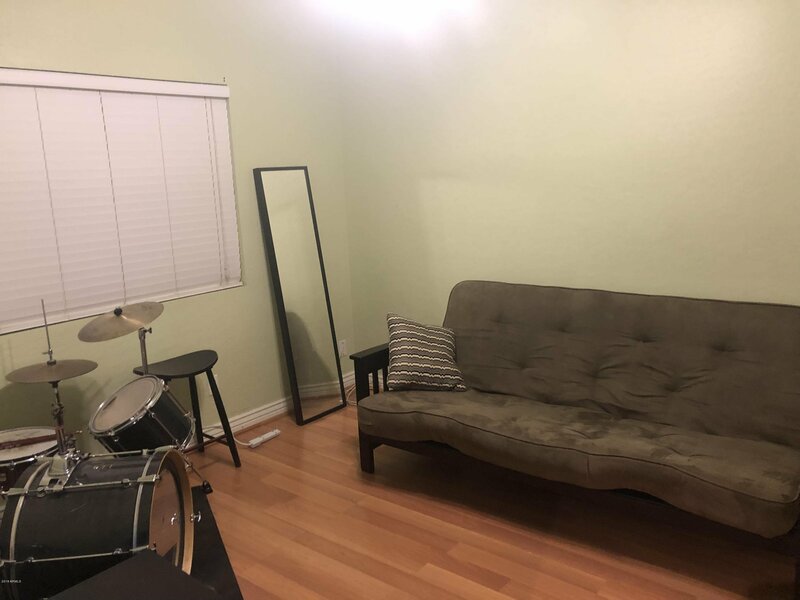 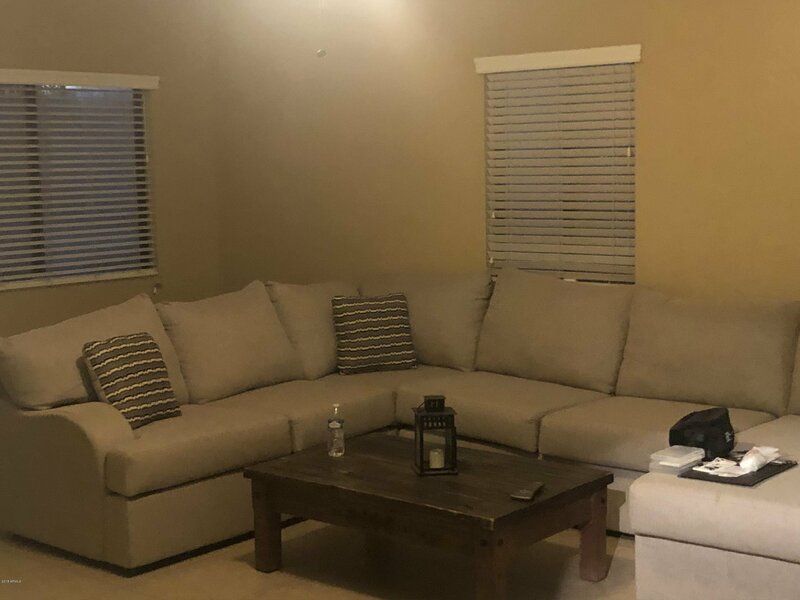 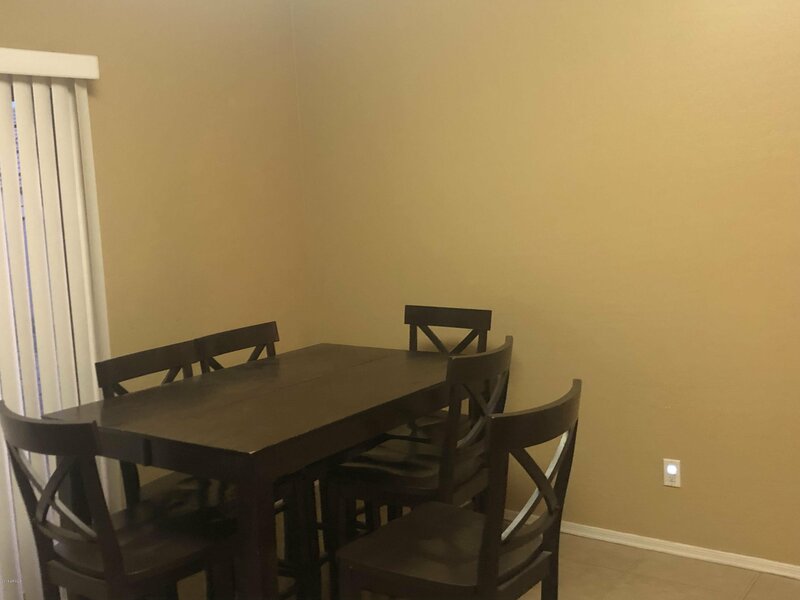 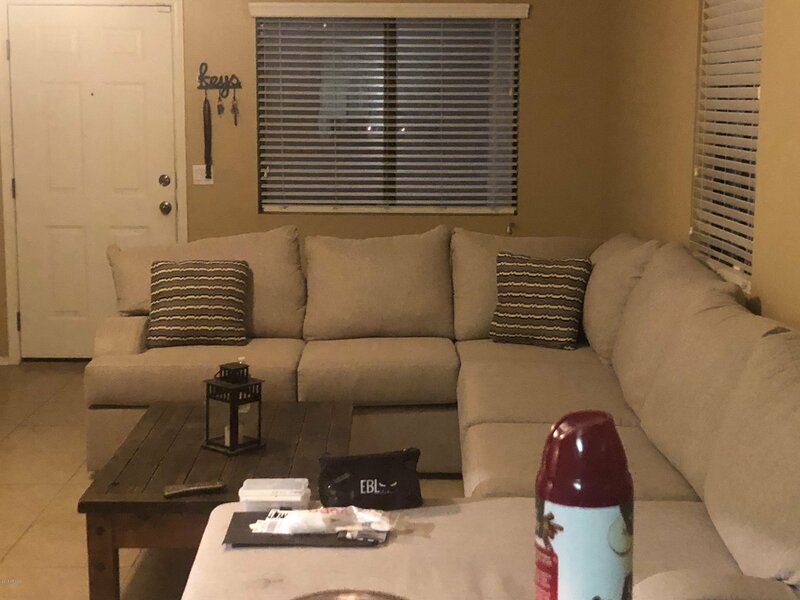 Beautiful 2 bedrooms, 2 bathrooms home with a spacious living room that opens to a large eating kitchen.Nice paint and tile flooring throughout the home. 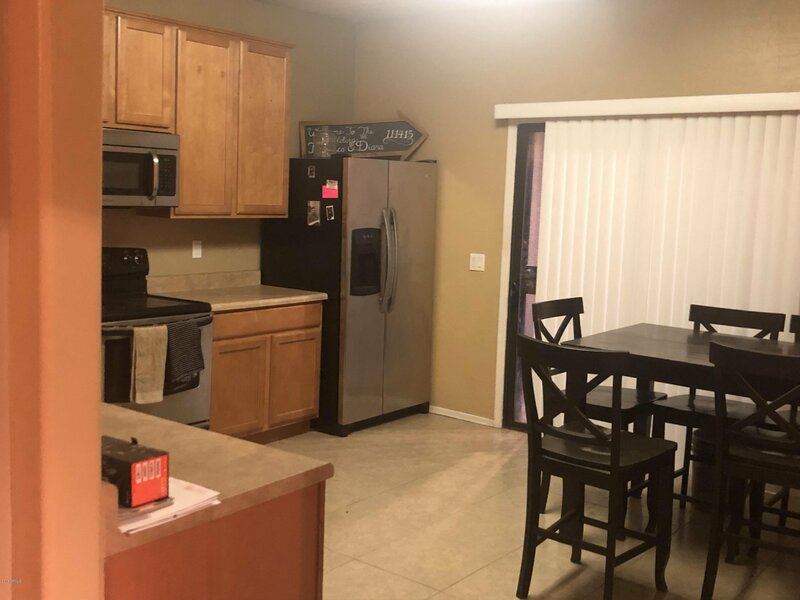 Great open floor plan and a large size back yard. 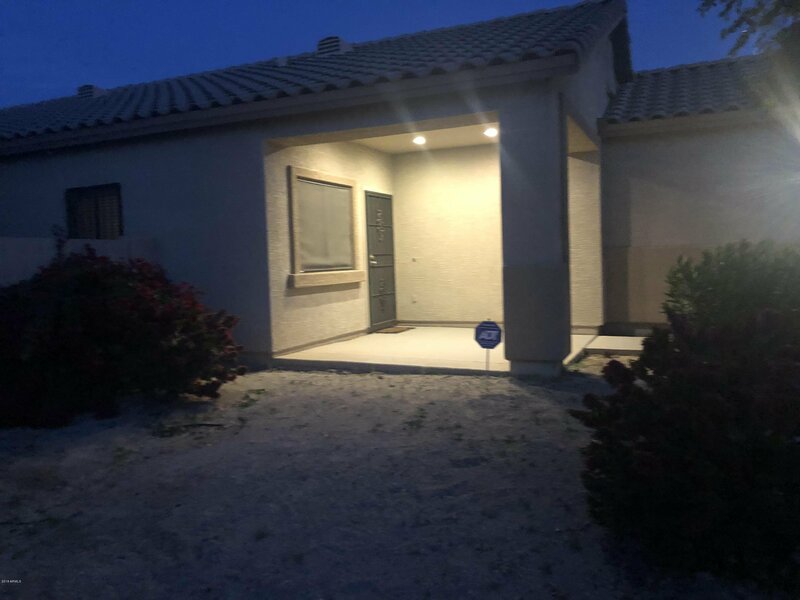 This lovely house situated in close proximity to Lassen Elementary School and south mountain park.